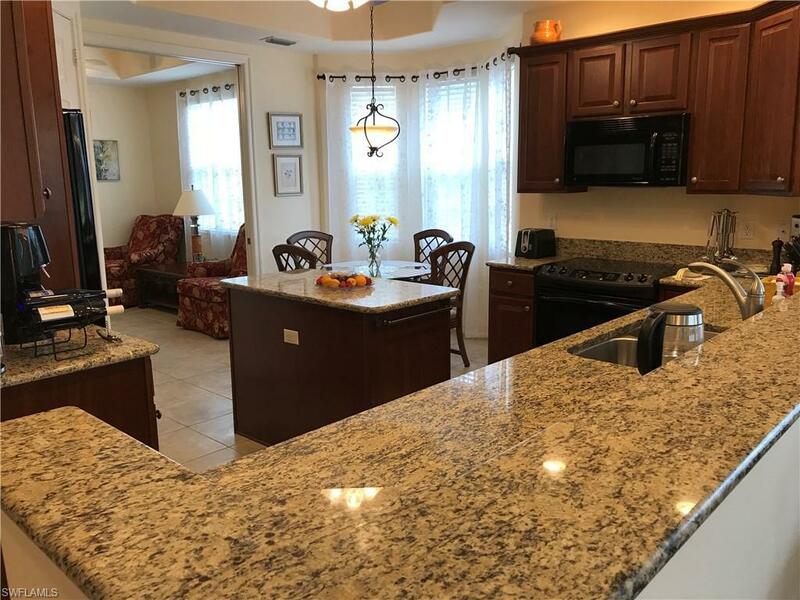 Furnished 1st floor seasonal rental, 2 plus den and 2 baths with attached garage. 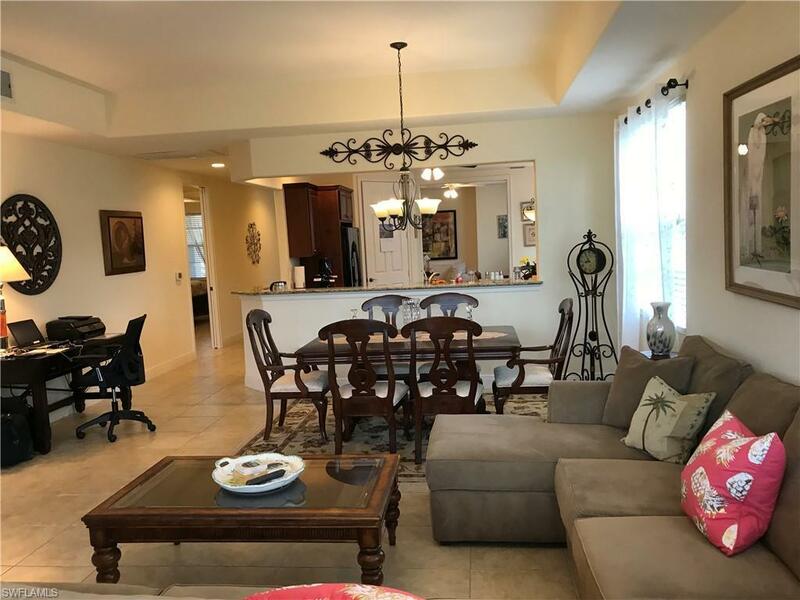 Very clean open floor plan with tile and granite where you want to see them. Private man-gated entrance into the Classics Plantation Estate to Hawthorne. 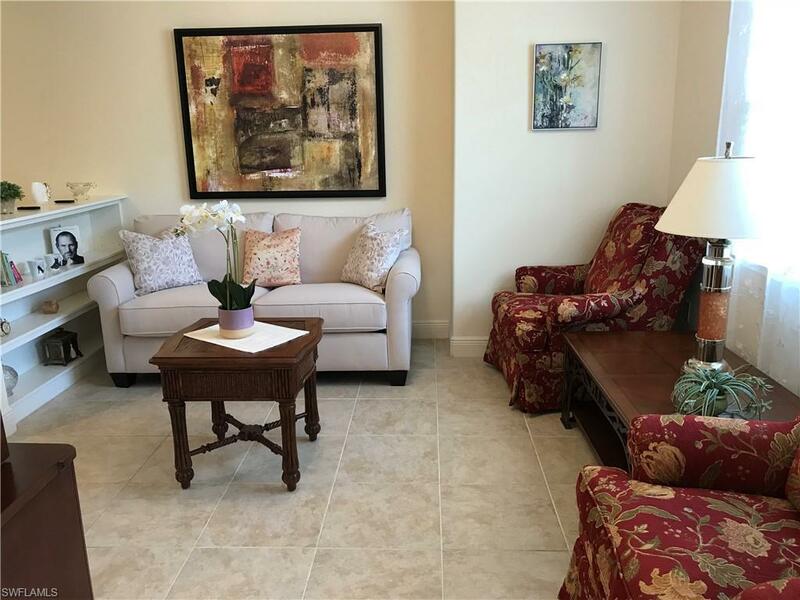 Immediate amenities including - pool, spa, BBQ, exercise room, living room, fully equipped, kitchen. Plus Hawthorne offers Players Club and Spa transfer membership to the Players Club & Spa with high-end fitness, aerobics and free weight or machine workouts, full service locker rooms with showers. There are 3 pools plus a children's pool, Bocce courts, fine and casual dining, a billiards room and the popular Tiki bar offers beverages and casual dining. Enjoy luxurious spa and pampering treatment in the private spa area or free movies in Players Room. Spa services at the Players Club and Spa include various massage techniques, facials and skin treatments. Plus 13 tennis courts and two semi-private golf round out the "vacation experience". 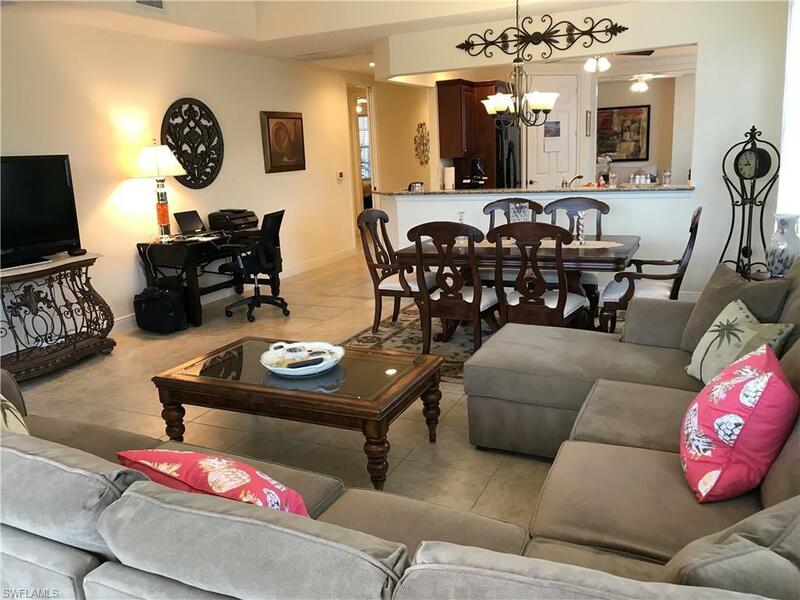 Lely Resort makes you feel like you are on vacation 24 hours a day....and this nice coach home can be your winter home in Naples next season!